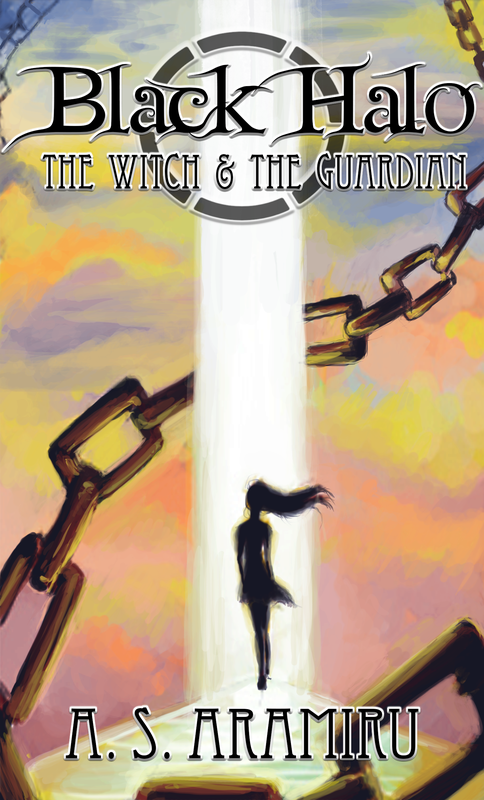 Check out this awesome review for my novel, Black Halo: the Witch & the Guardian, by Jessica Wren! Always feels good to receive feedback! Time to up my game and work even harder!